Amsterdam’s Nachtbraker presents ‘Innaspace’ from his upcoming album “When You Find A Stranger In The Alps”, his first long-player on his own Quartet Series imprint! The good-humoured Dutchman – tongue always firmly in cheek – has always refused to stick to the ‘sound du jour’ and the industry’s conventions, following his own path instead, continually willing to step out of his comfort zone. ‘Innaspace’ is the perfect display of this mentality – a track that starts in the 3/4 time signature and calls to mind sample-based Instrumental Hip Hop, and slowly works it’s way uptempo into a 4/4 Jungle rhythm. 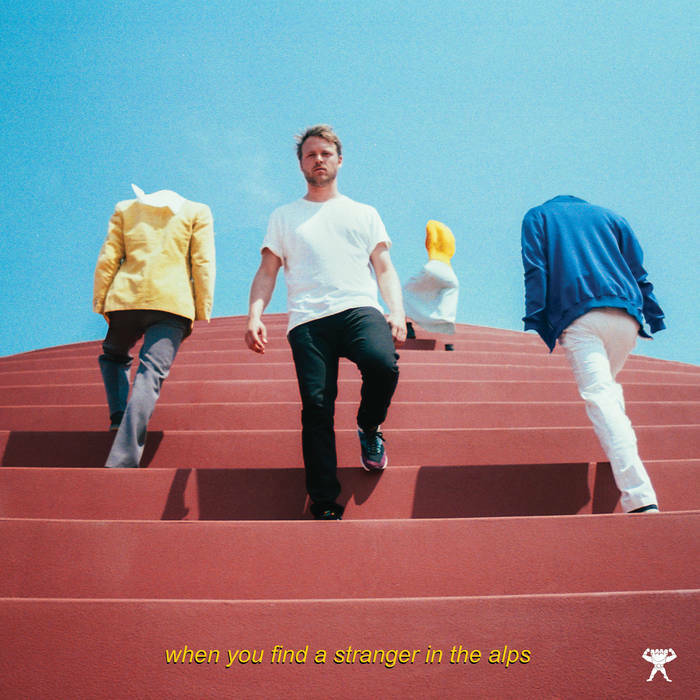 This kind of looseness is to be expected with “When You Find A Stranger In The Alps” as a whole, and overall the LP seems like it was a blast to create. Highly recommended for anyone who simply enjoys going wherever the music takes them!